Climate and Agriculture in the Southeast | How do climate models work? 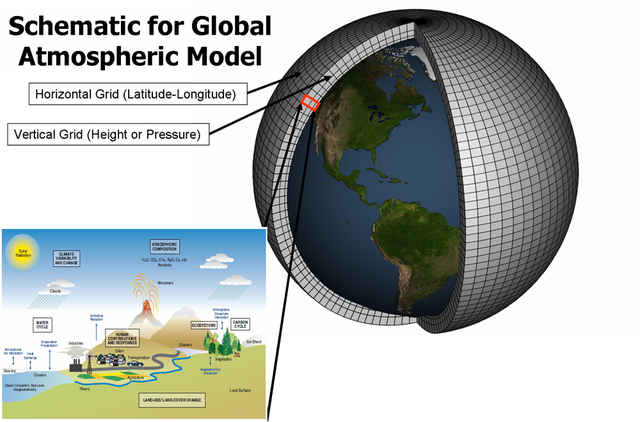 If you’ve ever wondered how climate models work and why climatologists use them to look at the future climate, you might be interested in this long but excellent description of climate models and how they are used. There is a lot of excellent detail in this presentation at https://www.carbonbrief.org/qa-how-do-climate-models-work.